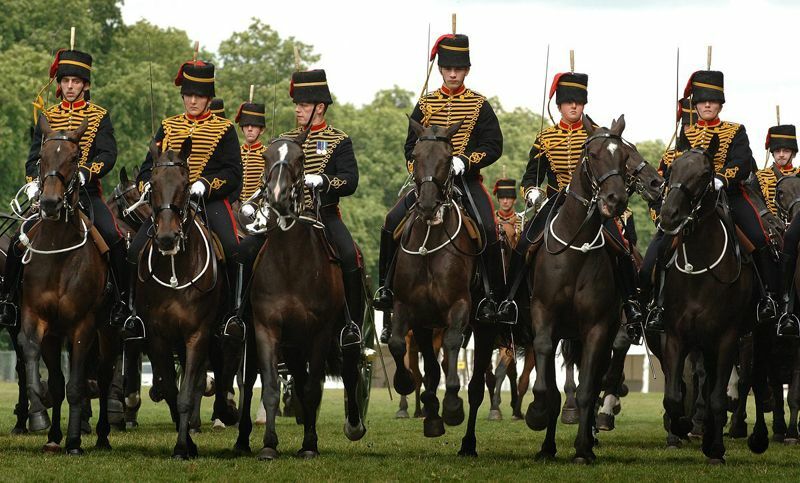 BJF Group’s Facilities Management division has expanded their ongoing MoD contract by securing the FM contract for the maintenance of The King’s Troop, Royal Horse Artillery in Woolwich, London. This important site is home to the military unit that fires gun salutes on state occasions and royal anniversaries and provides the horses for military and state funerals. We are very pleased and proud to be awarded another prestigious site to maintain on behalf of the MoD and Amey Defence. The contract will include both routine maintenance as well as reactive repairs to the assets on site.